Your roof protects your valuables, your home and your family. This is why keeping it in top shape should be your priority. When you need roof repairs, you must hire only the best roofing contractor. Before you do so, however, always perform a background check. Verify their licensing, insurance and certifications. And, most importantly, examine their client reviews. It will give you a clear picture of what other customers think of them. Reading reviews will give you insight into what other clients think about your prospective roofer. This will help you determine if you can trust them to handle your project or not. Different roofers offer different services. You might be looking for a certain service and later find out that they don’t (or can’t) do what you need. 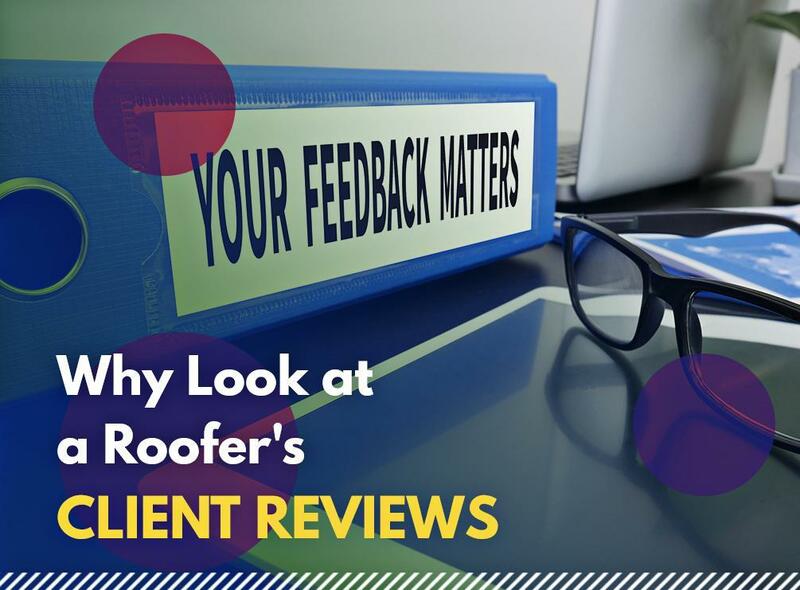 Looking into client reviews will help you gauge a roofer’s specialty better. Each roofing company may have its own benefits and problems that clients have experienced. Without reviews, it will be difficult to know if a roofer offers more benefits than problems. This is something you’ll want to look into if you want, for example, your roof leak handled properly. It’s important to know if your prospective contractor has good business practices. Reviews give potential customers a clear picture of how a contractor completes their job. They also show what products they employ and if their products are compatible with the project you want to do. Client reviews also show how a roofing company handles their bad feedback. Trust those who remain courteous and offer helpful solutions to testimonials. Steer clear of those who deflect, or worse, ignore bad reviews. Tedrick’s Roofing is the contractor that your neighbors rely on for quality roofing. Don’t let a leaky or storm-damaged roof endanger the safety and health of your family. We serve Auburn, WA, and many other nearby areas. Call us today at (206) 824-3440 for a free estimate.